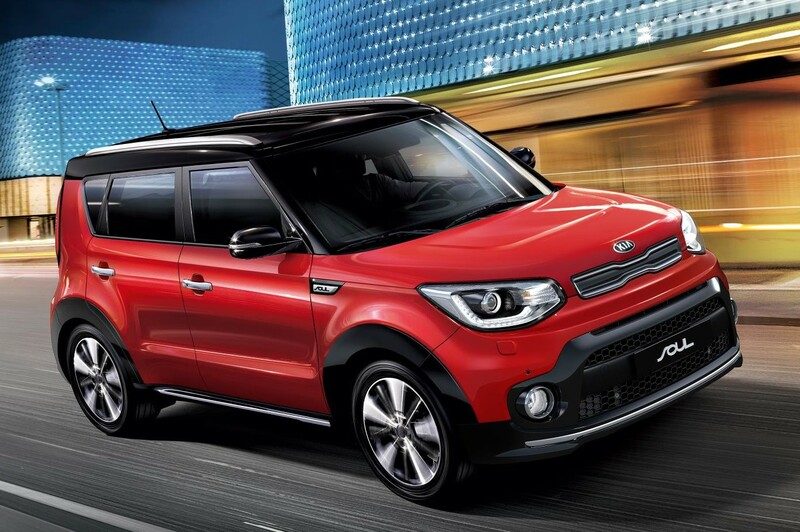 There’s a new more powerful version of the Kia Soul available. The most powerful Kia Soul ever produced has been unveiled featuring a 1.6 litre T-GDI engine producing 201 bhp helping the popular small car accelerate to 62 mph in 7.5 seconds. The engine has been lifted straight from the excellent cee’d GT and has a top speed of 122 mph with emissions of 156g/km. The power is directed to the front wheels with a new seven-speed double-clutch transmission, called the 7DCT by Kia, which delivers decisive acceleration and swift gear changing at all speeds. The new Kia Soul also comes with a driving mode selector, for the models fitted with 7DCT, so drivers can switch between normal, eco and sport modes to suit their driving conditions and preferences. The new model has exterior modifications to stand out from the rest of the line-up including new intake grille and a bold front bumper. There are also larger alloy wheels. The interior has also been updated with a distinctive colour scheme with black leather and cloth upholstery featuring orange stitching as well as a D-shaped steering and various orange highlights dotted around the cabin. 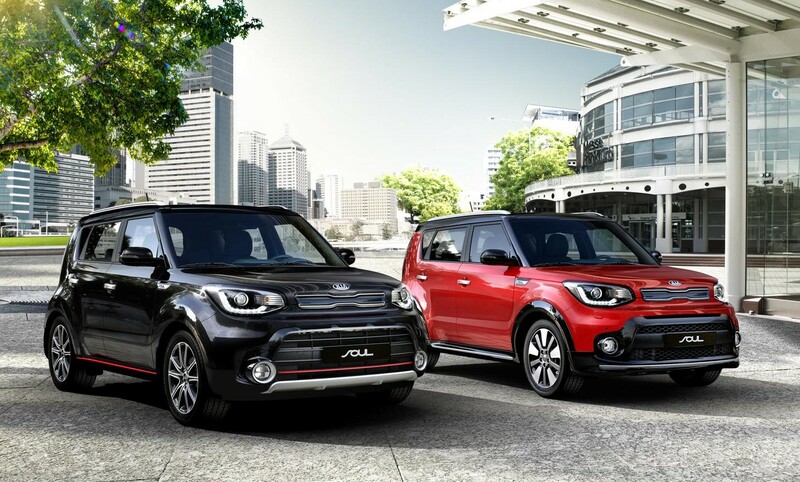 To help deal with the extra power, the Kia Soul 1.6 T-GDI comes with larger brakes than the standard models which feature ventilated front discs to help reduce the car’s stopping distances. Kia have also chosen to update the rest of its models and have added, among other things, new bumpers and metallic skid plates to bring a robust appearance with new daytime running lights and fog lamps. The cabin has also been improved with new switchgear and metallic and gloss black highlights. There’s also a choice of colour touchscreens for enjoying infotainment and connecting with Apple CarPlay and Android Auto. Among the standard equipment, additions include a new USB port, a rearview parking camera and electrically adjustable front seats. There’s also rain sensing wipers and blindspot detection with rear cross traffic alert. The new Kia Soul 1.6 T-GDI goes on sale later this year when prices and a UK specification will be revealed. This entry was posted in Car Leasing, Cars, Family Car, New Cars and tagged Kia Soul by Steve Lumley. Bookmark the permalink.